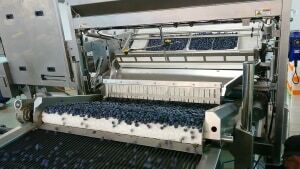 BBC Technologies has unveiled its new tray tipper for its turnkey blueberry line, which automatically delivers fruit into the KATO260 sorter. 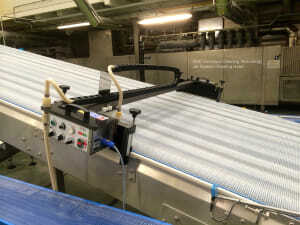 Rapid growth at a three-year-old craft brewery has prompted a significant canning line upgrade with Fibre King supplying the hardware and integration expertise. 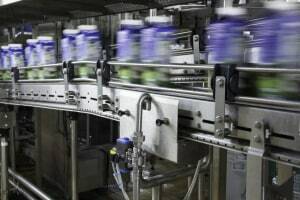 For industries where demand and production requirements are in constant flux, FlexCAM delivers innovative and proven automated conveying solutions to produce goods smarter and safer at reduced operating expense. 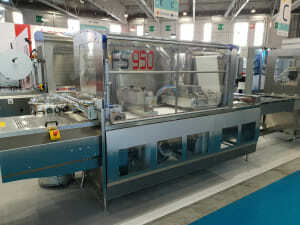 A new packaging machinery supplier has opened its doors in Sydney and Melbourne, bringing a fleet of international equipment brands to the Australian market. 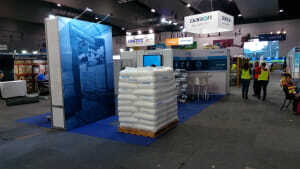 Australian-owned company Linco Food Systems will bring equipment from three of its partners to stand B185 at AUSPACK 2019. 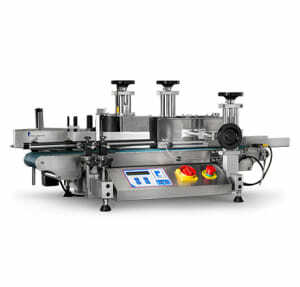 Beumer Group aims to show off the capabilities of its stretch hooding machinery on stand H080 at AUSPACK 2019, with pallets on display to demonstrate how it’s done. 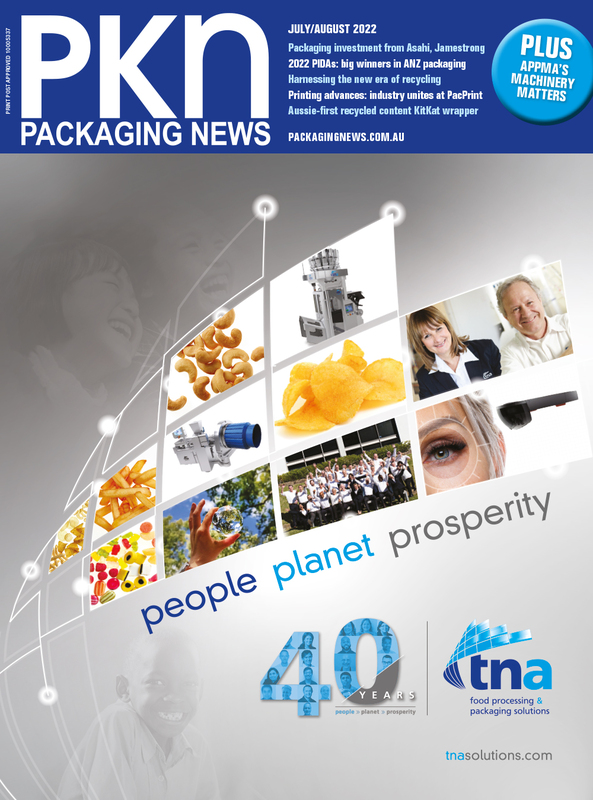 Secondary packaging specialist Cama Group will display its new “Break-Through (BT) Generation” systems on stand E031 at AUSPACK 2019. 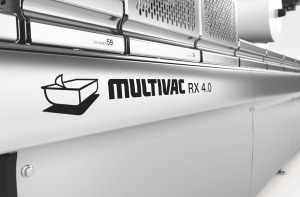 RK Rose + Krieger will showcase its Multilift II range of electric lifting columns for industrial applications on stand B215 at AUSPACK, including the Multilift II Clean for clean rooms. 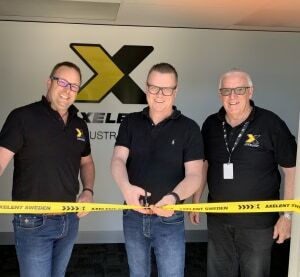 Safety systems manufacturer Axelent has moved into its new 1400-square-metre premises in Melrose Park, Adelaide, to accommodate its growing product range. 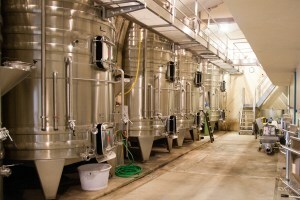 Owner and export manager Stefan Axelsson spoke exclusively to PKN. 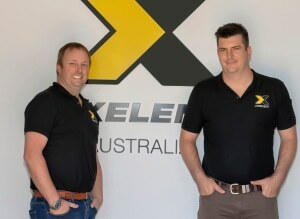 Modular safety guarding and cable tray systems manufacturer Axelent is boosting its presence in Australia and New Zealand with a new Adelaide facility and a new business development manager. 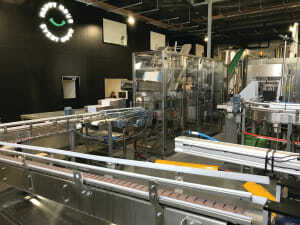 Multivac exhibited a range of food packaging equipment at the Pack Expo trade show in Chicago, including its X-Line high-speed thermoform packaging machine. 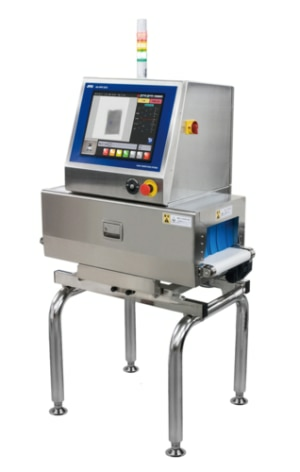 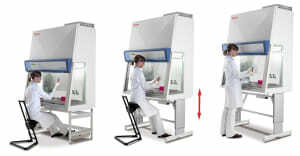 A&D Inspection has launched its new Protex X-ray range, which features a compact footprint and advanced imaging technology. 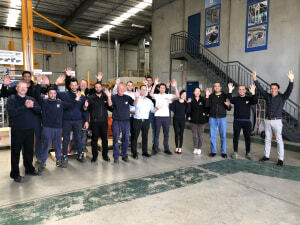 NORD Drivesystems has marked its 10-year anniversary in Australia, with Martin Broglia, managing director, attributing the company’s success to its support systems and its relationship with its customers.